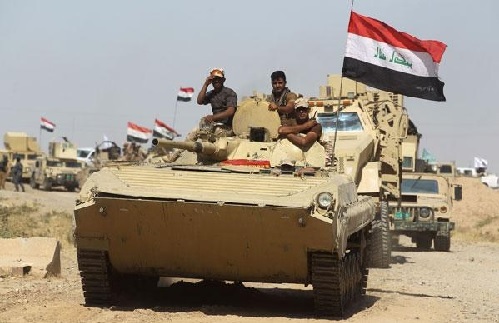 Iraqi forces on Friday began fresh military operations aimed at finding and neutralizing Daesh terrorist cells in the eastern Diyala province, according to a local police source. “Security forces have found and arrested a number of wanted individuals and confiscated unlicensed weapons,” al-Shimar said. Last December, Iraqi officials announced that Daesh’s military presence in the country had been all but dismantled. Nevertheless, it is feared that the group still maintains “sleeper cells” in certain parts of the country.